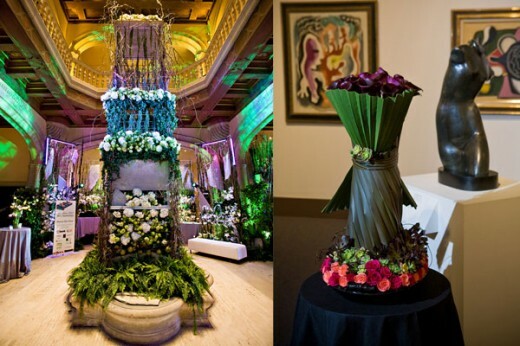 Balboa Park’s museums come in all shapes and sizes, from the grand San Diego Natural History Museum and its momentous Titanic exhibition to the miniature trains housed in the equally miniature San Diego Model Railroad Museum. If you’re an art lover, museum buff or simply appreciate the value of a good deal, then February is the best time for you to visit San Diego. 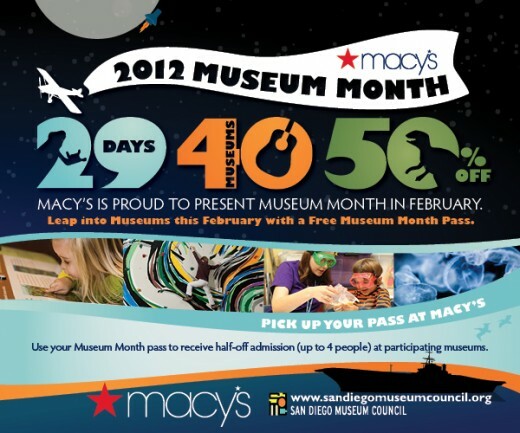 All month long, stop by any San Diego County Macy’s location to pick up a San Diego Museum Month pass and you’ll get half-off admission for you and up to three guests at 40 museums throughout the county. For a complete list of all the museums participating in Museum Month, visit the San Diego Museum Council’s website, and pick up your half-off pass before it’s too late!